Cricket requires Athletes to be efficient at recruiting their fast twitch muscle fibers, produce maximal force instantly and make use of high levels and efficient cognitive thought processes to become effective. Whether as a fielder, opening bowler or batsman, all Athletes shall need to have these qualities. Power & Strength- Being able to produce maximal force between wickets, throwing in from the boundary or hitting the winning six, as an Athlete you shall need to recruit high levels of explosive strength and omit high amounts of total force. Having these 2 key factors will result in you being effective on the field of play. Speed – Having the ability to produce fast movements such as executing a perfectly timed stroke against their opening seam bowler, running between the wickets or chasing a ball down, Athletes shall need to make use of this key factor in their game. Agility – Having the ability to rotate through maximal force production such as executing the perfect hook stroke or throwing the ball in whilst getting to your feet, agility training is vital in your programming in order to withstand the multiple forces that are exerted on the muscular-skeletal system. Access to our extensive library of gym and pitch based S&C drills will give you the additional work for you to perform at intermittent periods during your weekly training. After our initial face-to-face consultation, a structured and tailored programme specific to your functional needs shall be produced which shall enhance your effectiveness as an Athlete. We shall have regular consultations to look at progress, reaffirm or set new goals and we shall also put you through Performance Testing and explain the outcomes. Remember, statistics are essential feedback tools. 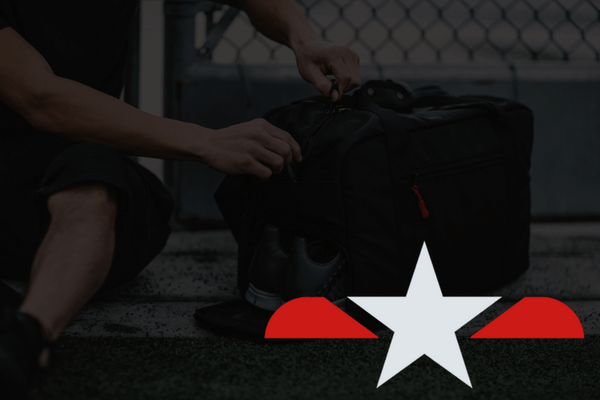 Whether you're a personal trainer, strength and conditioning coach or an athlete, we've got a plan that's just right for you. For athletes, personal trainers and coaches. 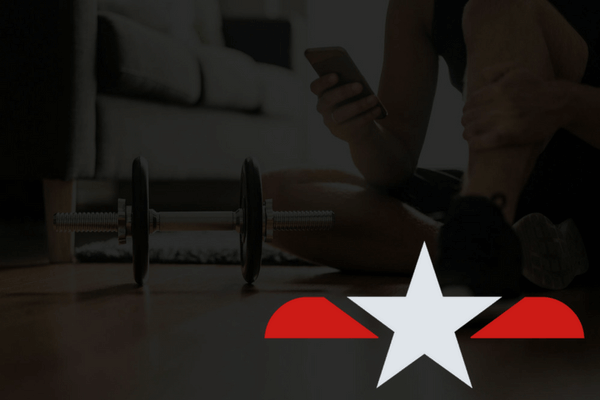 Join a community of like minded peers and access an extensive library of Strength & Conditioning drills. For athletes and coaches. We provide an advanced and bespoke Strength & Conditioning programme. You provide the motivation. For athletes and coaches. 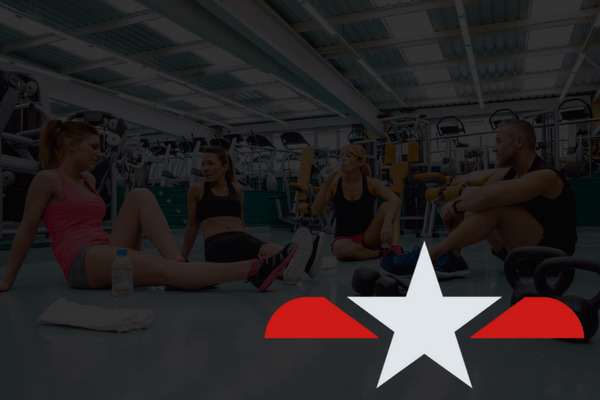 ​ We provide a bespoke ongoing Strength & Conditioning programme, plus accountability coaching and motivation.